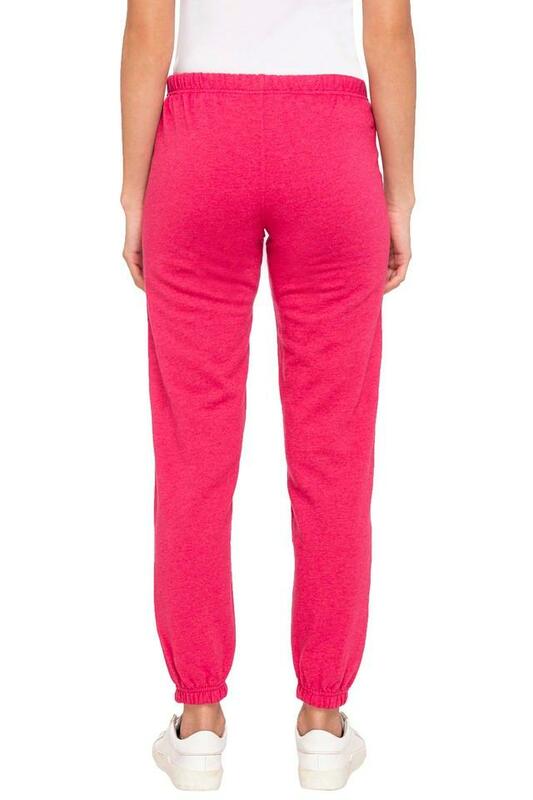 Add variety to your sportswear collection with this pair of track pants from the popular brand, Aeropostale. It features a slub pattern that gives it a smart look while the drawstring fastening promises a proper fit. Crafted with care using a fine quality fabric, it ensures maximum breathability and utmost comfort.